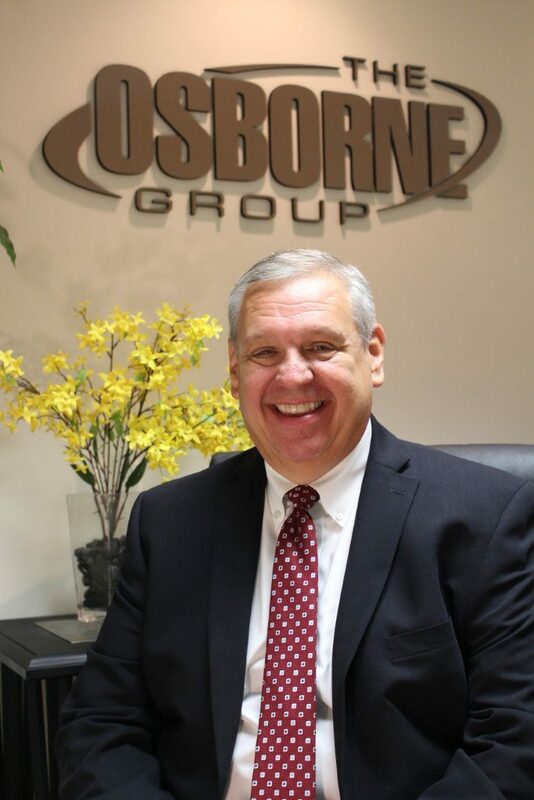 About The Osborne Group Inc.
John Osborne started the company in 1987 at a time when the wholesale paper distribution began entering the SMP (Sanitary Maintenance Products) industry. The segment had mainly been called on by Janitorial Distribution. 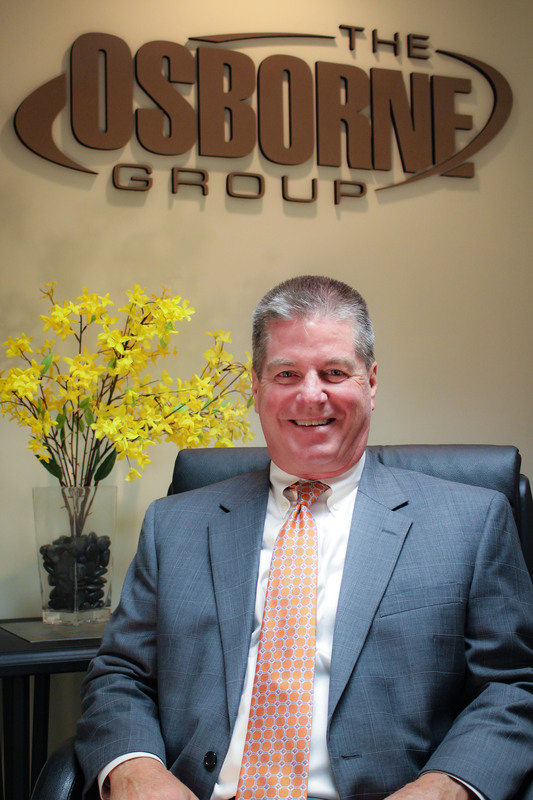 This created an increasingly competitive environment in this segment by providing an independent approach to manufacturers and distributors with “Value-Added Services”. This included training and assisting the customer with proper solutions which provided better strategies and overall tactics. 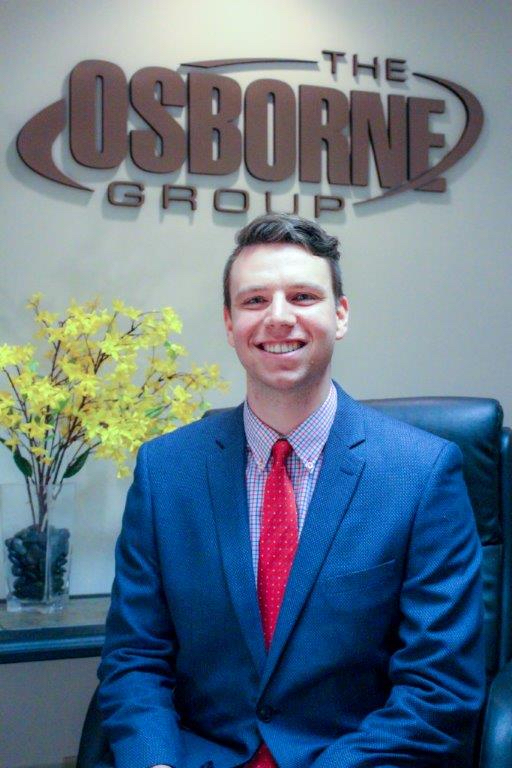 The Osborne Group Inc. has 100 years of experience and we help to make the buying experience more worthwhile by understanding your needs and ways to reduce your overall cost. We are committed to saving money for our customers in three key ways. First, we help with mechanizing a task. 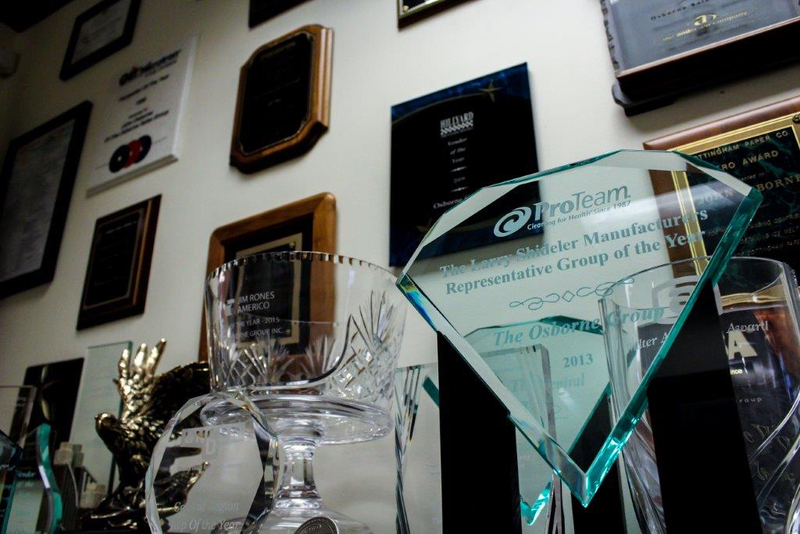 We take a very time-consuming task and find ways to increase efficiencies. The second type is to reduce frequencies by eliminating procedures. When you change out a system, it doesn’t have to monitor as often. Finally, we provide education and teach how to utilize the product. Our company represents a comprehensive line of products that help maintain a safe, pleasing environment for employees and customers. We carry products from only the industry’s most highly regarded manufacturers to guarantee reliability and effectiveness for our clients’. Our team is trained and experienced in developing customer-focused product solutions based on the careful analysis of their unique business. We offer in-depth seminars and on-site training teaching employees how to maintain safe, healthy, and attractive environments. We strive to be at the leading edge of our industry, using advanced technology and innovative methods to deliver fast and flexible results. Our product programs are designed with an eye on the bottom line, minimize costs while maximizing operation and profitability. Bachelor of Science in Business Administration from Xavier University 1983, CPMR from Indiana University 1992, CIMS-GB 2010. Over 25 years in the cleaning industry calling on distribution and end users in Kentucky, West Virginia and Southwestern Ohio. Prior experience working as a regional manager for Fort Howard / Sweetheart Cup Corporation. B.A. in Business Management and Finance, Walsh University 1989. Eastern Region Sales Manager, Union Metal 1990-1994. 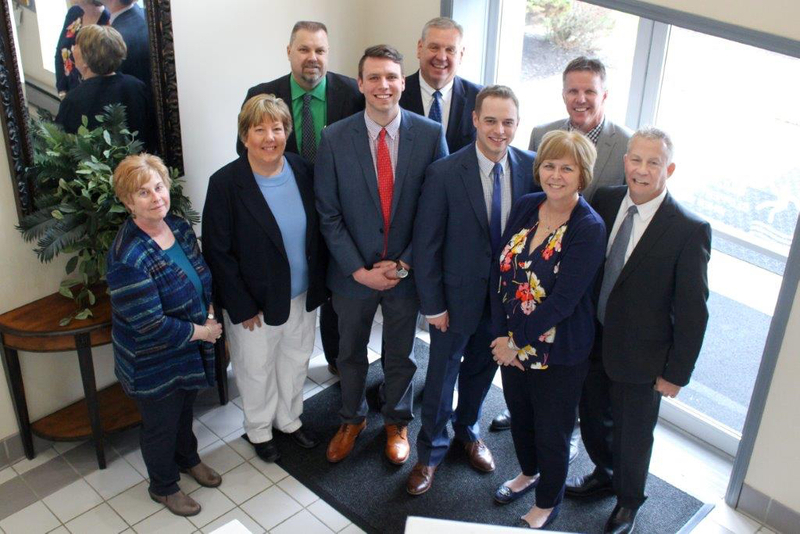 Hired and managed manufacturer rep firms in the lighting industry to market Union Metal’s product along with similar lines to electrical distribution. Responsible for 26-state territory. 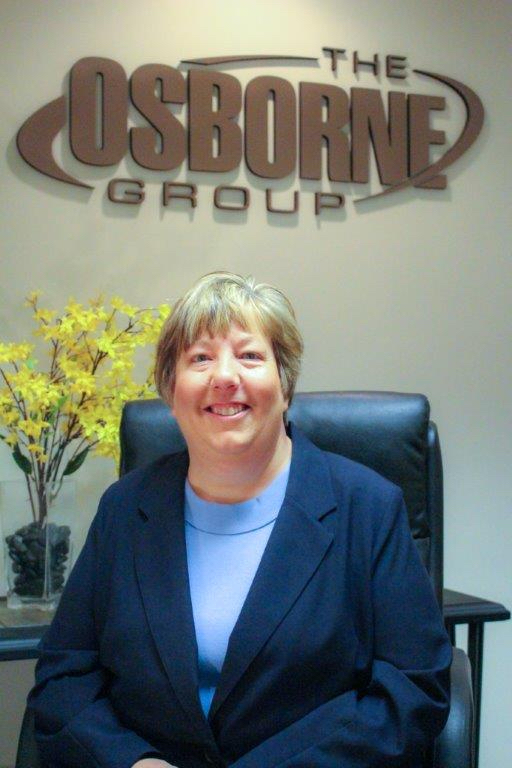 Over 24 years of industry experience with the Osborne Group. MBA Katz Graduate School of Business, University of Pittsburgh 1990. Over 23 years of experience in the cleaning industry. 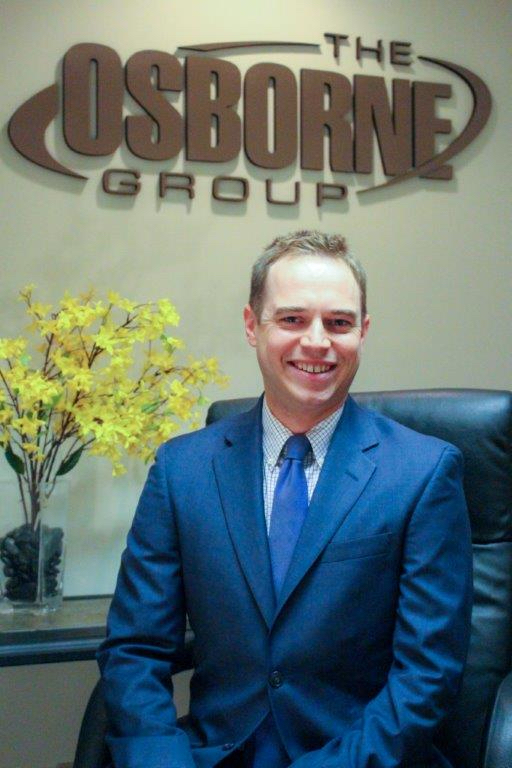 Before joining The Osborne Group in June 2000, Rob served as a sales manager for a restoration contract cleaner. B.A. in Political Science, Minor in English, University of Dayton 2006. 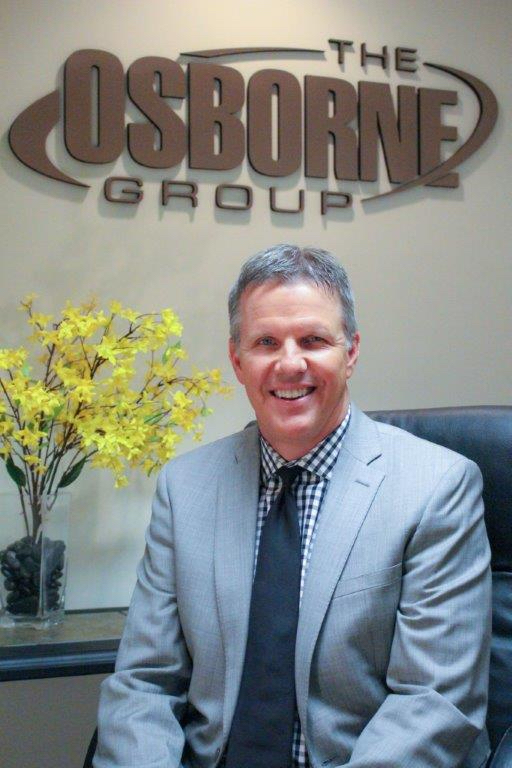 Over 12 years of industry experience as territory manager for The Osborne Group. Focused on key end-user management. B.S. 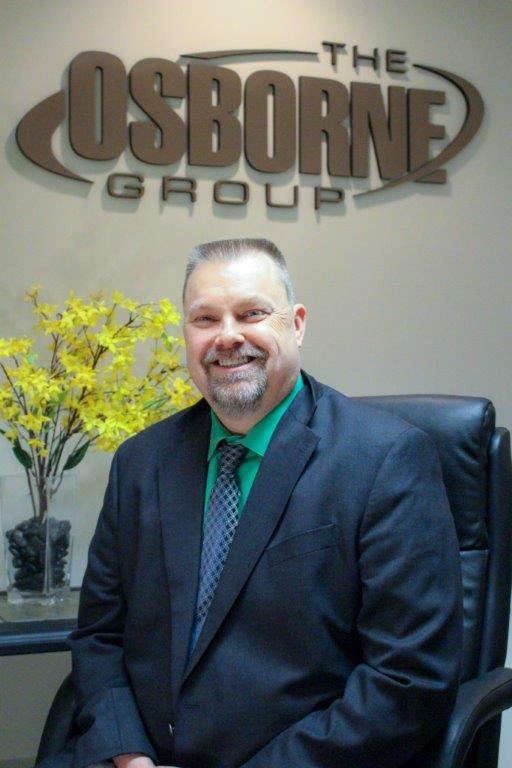 in Business Administration, Kennedy-Western University, 18 years in the cleaning industry, the last 10 years as a direct manufacturers rep for Racine Industries Inc. Spent 8 years selling as a distributor sales rep in the MI market. 5 years in management with a software development company. Bachelor of Science in Business Administration, University of Dayton 2015. 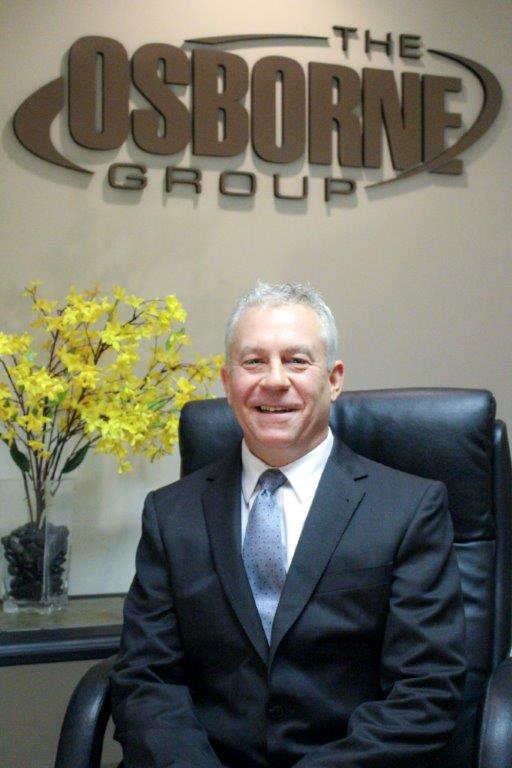 Mid-Atlantic Regional Sales Manager for Muller Load Containment Solutions 2015-2017. Spent 2 years managing plastic consumable and capital equipment sales in an eight state territory. Focused on alternative distribution account development. Bachelor of Science in Business Administration, Marketing from the University of Dayton in 2011. Katie has over 7 years of experience working in marketing, account management and sales support roles. 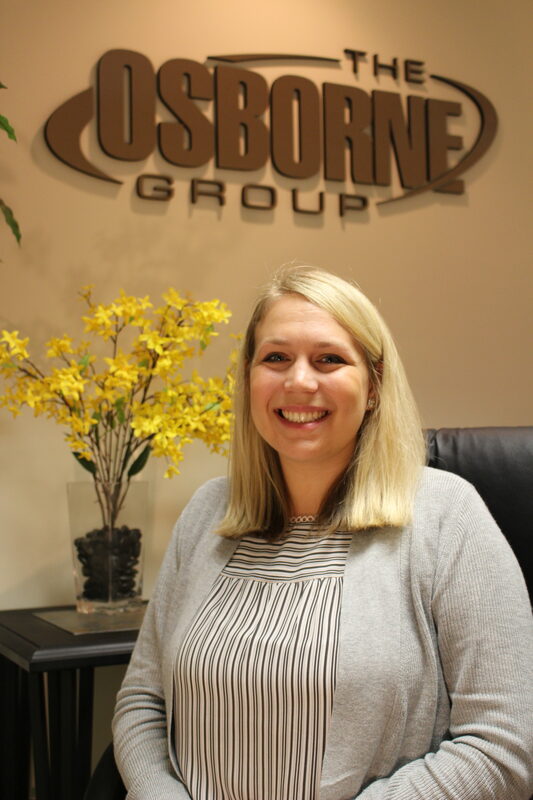 Prior to joining the Osborne Group, Katie served as a Senior Account Strategist working with large brands to maximize their content marketing efforts. 1984. He has over ten years calling on distributor and end user in the industry . 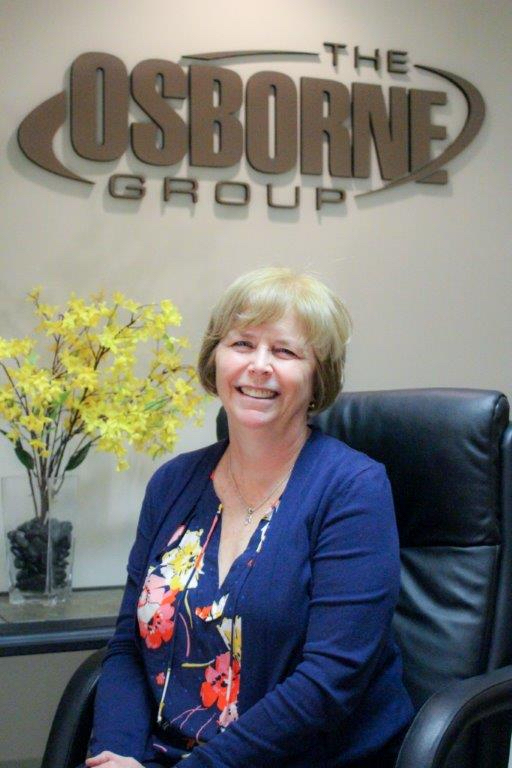 Carole has over 15 years of experience working in customer service and operations roles. 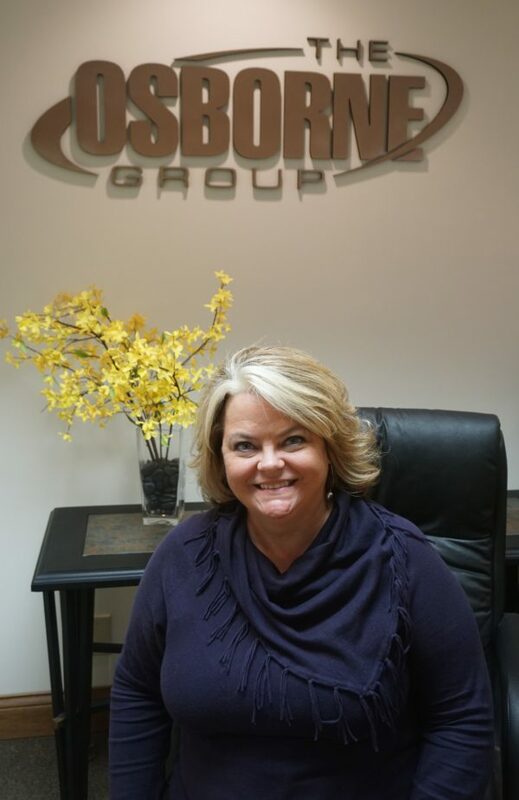 Prior to joining the Osborne Group, Carole worked at the Autism Society of Greater Cincinnati as the Operations Coordinator. She planned large events, collected donations, paid expenses, maintained chapter files and updated social media accounts.